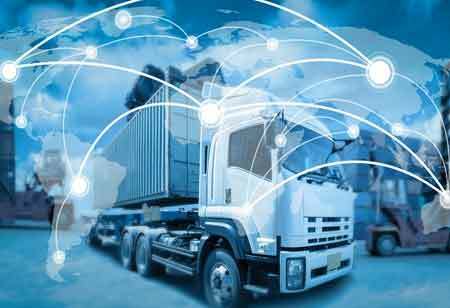 While implementing Internet of Things (IoT) technology into a supply chain can yield extremely powerful insights, there is significant number of challenges associated with it. The constant stream of data from multiple different sources must be accurately captured and analysed. Further, data on past performance might not guarantee tangible future results. Simply capturing and looking backward at data to device the plan of action is not good enough, nor is it sustainable or the best use of planning time. A supply chain planning and optimization solution needs to be capable of delivering robust foresight that also analyzes IoT data for predictive and prescriptive analytics. 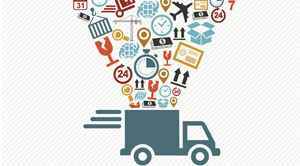 Integrating IoT into the supply chain can also change how data is examined and understood. A new way to look at data is that every piece has value and should be proactively utilized, rather than be available for reactive analysis. 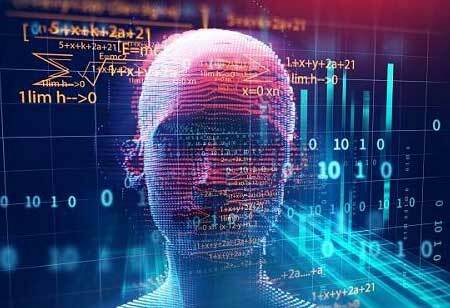 If practitioners embrace as much data as they can gather through IoT, it provides more opportunities to utilize machine learning algorithms in order to proactively mine data for insights. 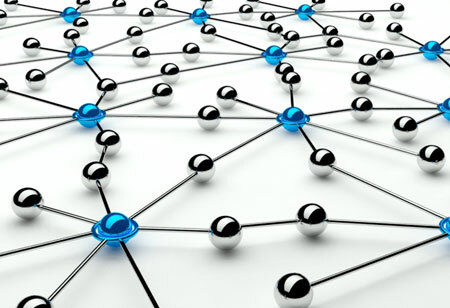 The algorithms may highlight a relationship between pieces of data that were not previously connected. The ability to take in this much data from the supply chain allows practitioners to widen their perspective. 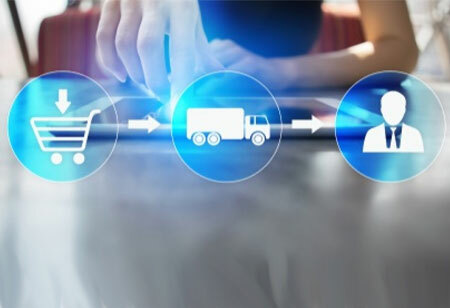 In general, there is quite a bit about the interconnectivity of supply chain processes that are difficult to understand or have not connected because of unavailability of data or ability to do that. IoT is significantly powerful, and layering machine learning algorithms to build complex layers of data enables practitioners to dig in and figure out what has happened and why, leading to a continuous improvement in planning.